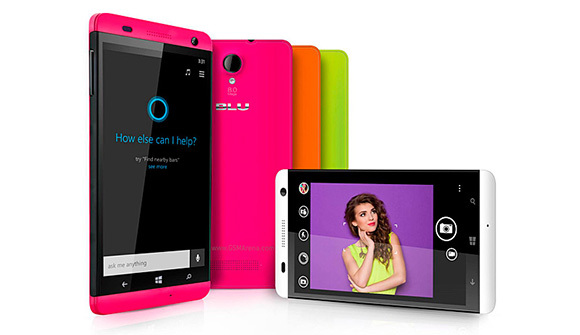 Blu Products are not just in affordable Android smartphone lineup but they have quietly made into Windows smartphone lineup. 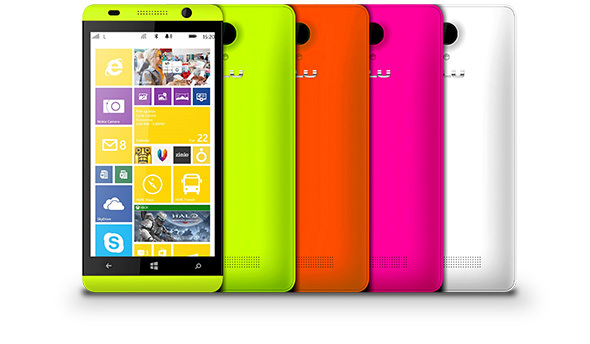 Two of the latest Windows Phone offering by Blu, namely Win JR and Win HD are now available in Canada. These two smartphone are now available for purchase via Microsoft Store in the country expanding it’s availability other than United States. Blu Win JR is among the cheapest Windows Phone available in United States and Canada as the unlocked handset can be yours for about $89. 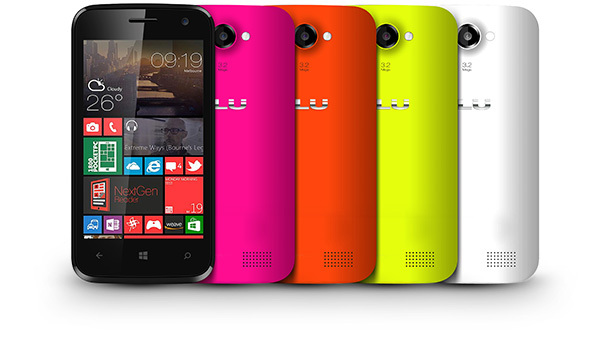 Blu Win HD is priced at $179 and Win JR is priced at $89.